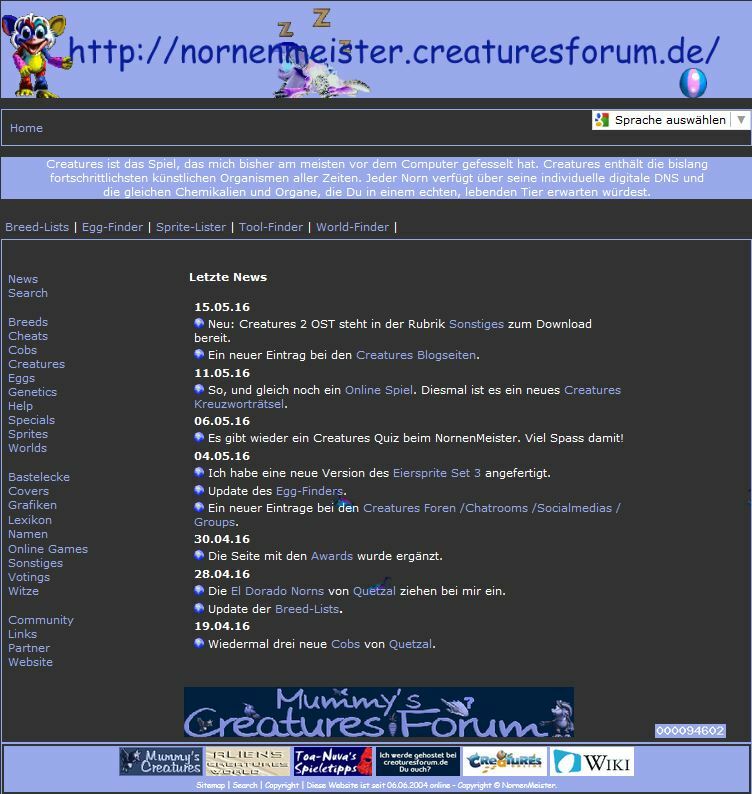 NornenMeister´s Website is one of the biggest and most active Creatures Websites ever, especially for Creatures 2. Extensive breed lists for C2 with a short overview of all breeds. Also included: breed lists sort according to alphabet, slot, age groups, genomes, authors and websites. The Sprite-Lister for Creatures 2. The Egg-Finder for Creatures 2. The Tool-Finder for Creatures 2. 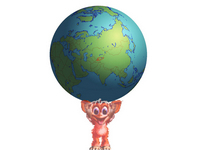 The World-Finder for Creatures 2. Custom Norn C2 from Daniel Mewes. All available Cheats for Creatures 2 and C2 The Albian Years. An extensive Sprites section for C2 world sprites, egg sprites and other sprites. More than 100 Norns, Grendels and Ettins are available for download. Every few weeks a Special Guest visits NornenMeister web page. A ChemicalMix with 14 different Injections. The Creatures 2 Language File in seven different Languages. 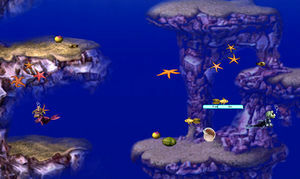 The Original Sound Files and Sprite Files from the Creatures 2 Game. A couple of changed C2 Sound Files for your game. A tutorial of the differences of all Creatures Game versions (in German). A tutorial how to create a C2 world with new graphics (in German). An extensive Help section, with links to the best Tutorials for C2. Every few months a new Voting about Creatures Themes is started. A name-generator for your Norns, with 2.000 names for females and males. Creatures ringtones for mobile phones. Creatures Tinkering Corner, with Creatures patterns for tinkering, letters, painting, postcards, menues, games, timetables and for calling cards. Besides all this, you'll find large link lists including links to German and International Creatures pages, forums, blog sites, groups, Creatures social media sites, CCSF sites, search engines and so on.. There were four designs of the website, however there are no Backups made from them, so that only the current layout remained, which started on February 19th, 2007. More than 200 individual pages. Almost 500 MB total diskspace used. Website-Updates several times a week in its heyday. 40-70 Visitors per day per day in its heyday. Peak values ​​of around 100 Visitors per day in its heyday. 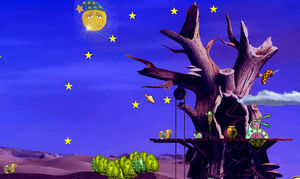 In June 2006 this website was selected as Link Tipp - Website of the Month at Mummy's Creatures. Partner pages: Mummy's Creatures, Alien's Creatures World.and Toa-Nuva´s Spieletipps . Mairenn from Creatures @ CU7 has made a Backup from the NornenMeister website, so that it was possible to restart the website again. This page was last modified on 14 August 2017, at 13:47.